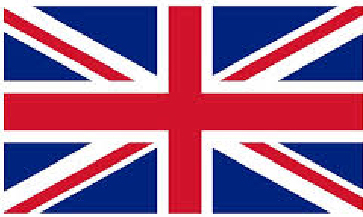 Most breeders report their litters on their own website. 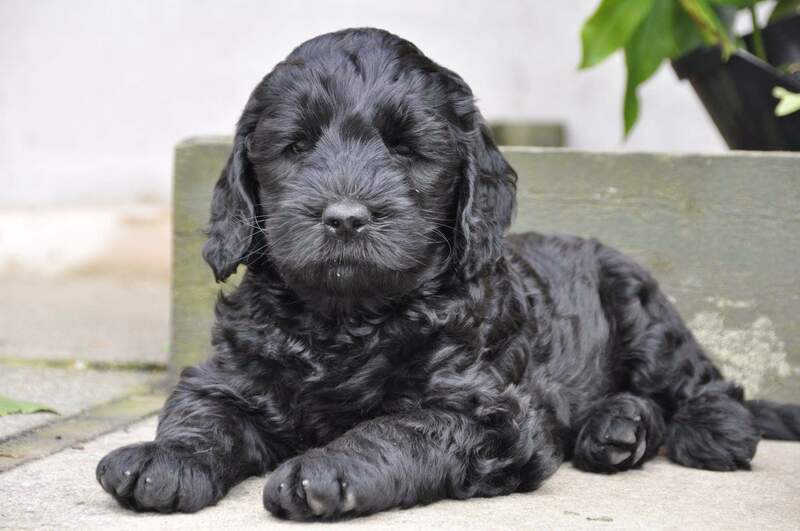 Therefore consult the sites of affiliated breeders to inquire about the waiting list when you are looking for an Australian Labradoodle puppy. 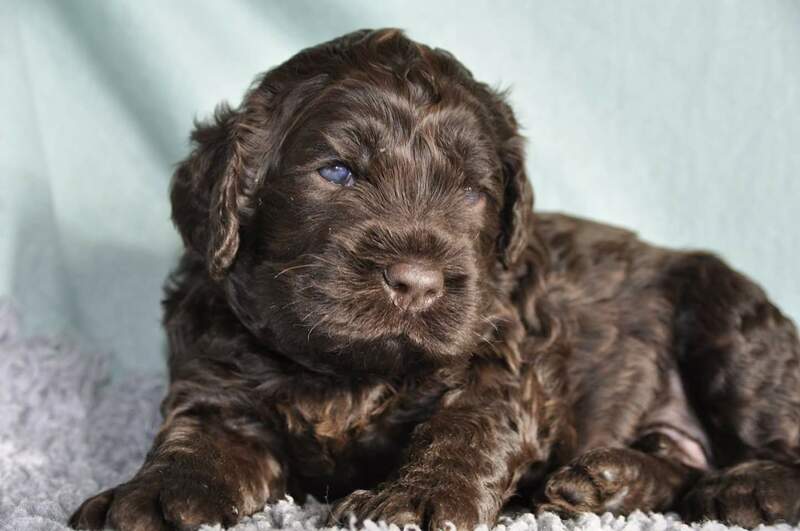 At the moment there are puppies available at Australian Labradoodles of Ireland. Please contact them for information. The puppies below aren’t the available puppies.